Great news for Honor smartphone fans in the Philippines! 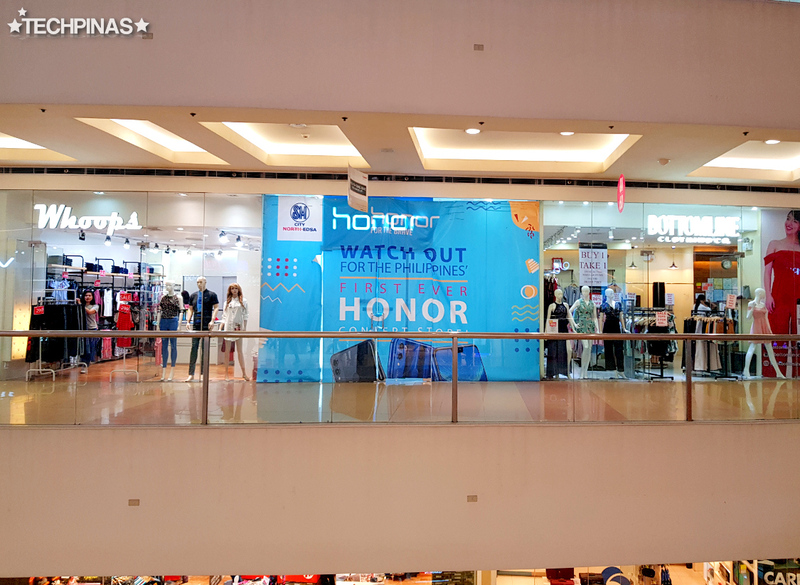 The sub-brand of Chinese tech giant Huawei Technologies - Honor - is set to open its first ever concept store in our country at the 3rd level of SM North EDSA Annex in Quezon City anytime within the next few days. Previously selling its devices merely though the online platform as well as a few dealer outlets, Honor Philippines will make this brick and mortar store available to the public to allow consumers to try out the devices before they make a purchase and to connect with other visiting Pinoy Honor fans. 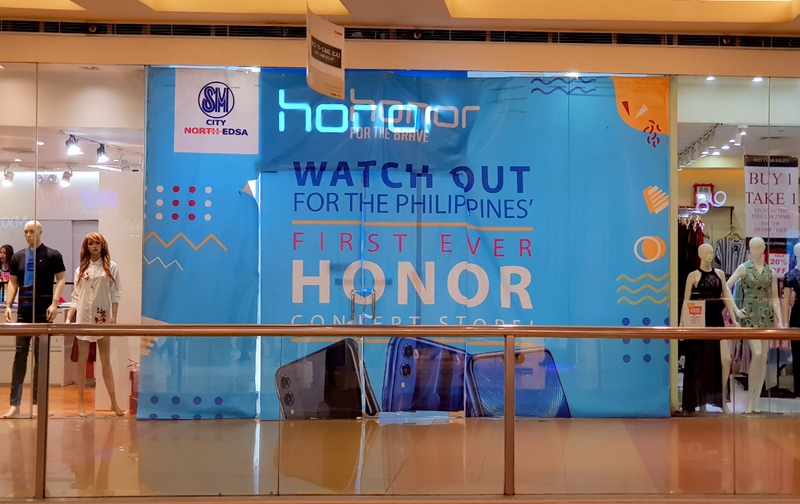 With the launch of Honor 10 and the success of Honor Play Android smartphones in our country, the Honor sub-brand is truly growing in popularity here in the Philippines. Currently, the company is pricing its devices very aggressively and this strategy has proven to be a very effective one for markets like our own. I'm just hoping that Honor would be able to sustain their pricing scheme in the face of fierce competition posed by other Chinese manufacturers - including OPPO, Vivo, and Huawei itself - as well as local brands like Cherry Mobile.